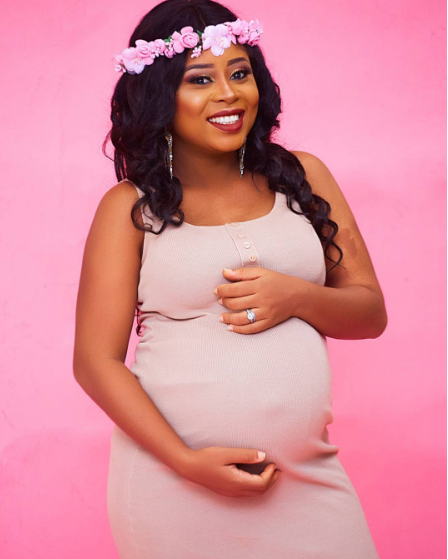 Benita Okojie and her husband Olawale Adeyina are expecting their first child. 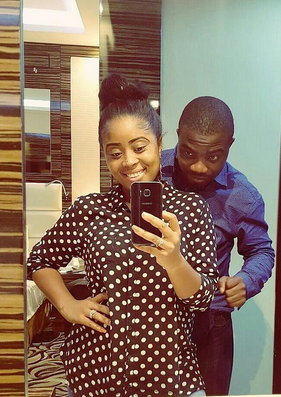 Benita shot to fame with her Osemudiamen hit song when she was still a child. We say big congrats to her!